These are all heart shaped. I love it – especially for Valentine’s Day! 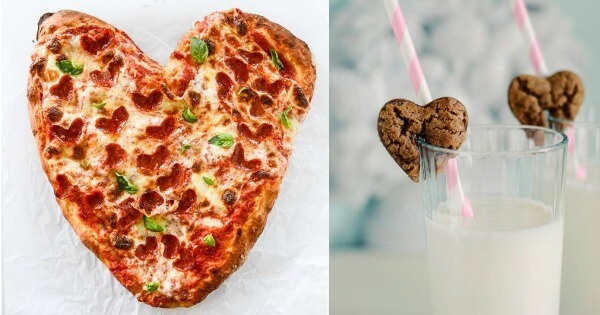 We’ve found the Top 10 Crazy Creative Valentine’s Day Inspired Recipes. $3.25 in New General Mills Coupons – Fiber One Bars Just $1.24 at CVS + More Great Deals! Big Money Maker on American Greeting Cards Acme Markets!